If you believe that an outsider (hacker), or a member of staff has been accessing data/resources on your network or computer systems that they do not have permission to view or use, then you like to have the incidents analysed in a sound and structured manner, with full documentation to back your case up. It could be that you suspect that someone is using your wireless network to surf the internet, or you believe a member of staff is spending more time on the internet, messing around on social networking sites or just surfing for anything but work related material. It’s possible that you suspect the individual is passing information to a competitor or using information for their own personal gains. In any case the matter needs investigating in a structured and methodical manner and to ensure that the techniques used and the resulting findings are fully documented. 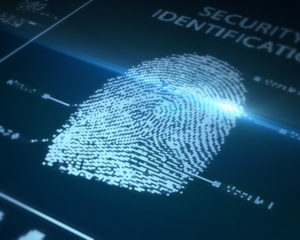 This is where a trained computer forensic investigator is essential. If the individual has made an attempt to cover their tracks by deleting data, again this data could potentially retrieved in a forensically sound fashion. Data Recovery is another area that runs hand in hand with computer forensics. Whether the data deletion was intentional or accidental, the techniques used in forensic investigation can be utilised to potentially recover important information. The most thing to remember is that the disk the data has been deleted from should not be used, this is to maximise the potential of recovering the deleted data intact. Ransomware data un-encryption, if you’ve been the victim of ransomware and correctly refused to hand over payment to these crooks, then we may be able to help in decrypting the lost data. We have the experience and tools that may be able to recover you valuable files. At Praetorian Security we have the knowledge, experience, equipment and software to assist in recovering the data you’ve lost. 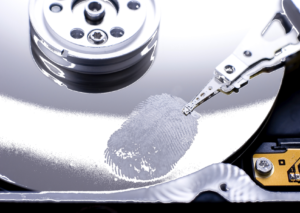 Forensic Investigation and Data Recovery costs: £350/day + expenses.